Disclaimer Statement:The manufacturer calculates the total recycled content by adding half of the pre-consumer recycled content to the post-consumer recycled content. Commercial-grade files to meet your long-lasting needs. 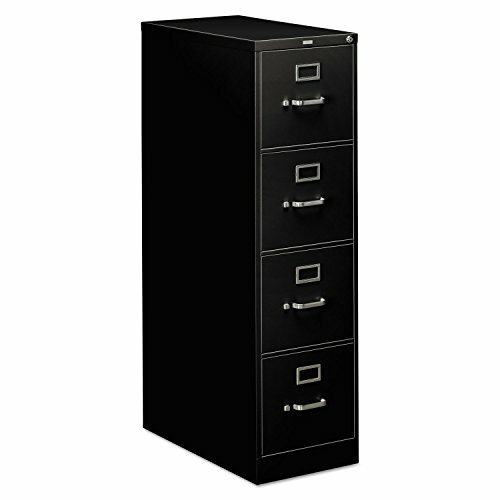 Spring-loaded follower block in each drawer keeps files upright and neat. High drawer sides add strength and serve as front-to-back hangrails. Thumb latch keeps drawers safely closed. Label holders for quick and easy identification of contents. HONR "One Key" core removable locks. Steel ball bearing suspension.